I'm thrilled to bring your today's giveaway from Happy as Larry Designs. I simply adore felted products and it is one of those crafts that I've been meaning to learn for so long. Until I do, I think I might just buy some of the goodies in Amy's shop! Amy, aka Larry a mumpreneur of 2 beautiful boys aged 7 and 3 yrs loves to create and has a special soft spot for felt. With no success in finding good quality felt in Australia for her own creations, Happy as Larry was born. They use handmade felt from Nepal to create soft storage solutions, homewares, toys and more. Production moved to Nepal in 2012 , where they work very closely with the women who create our work. Find out more about Amy's work and passion for Nepal here. 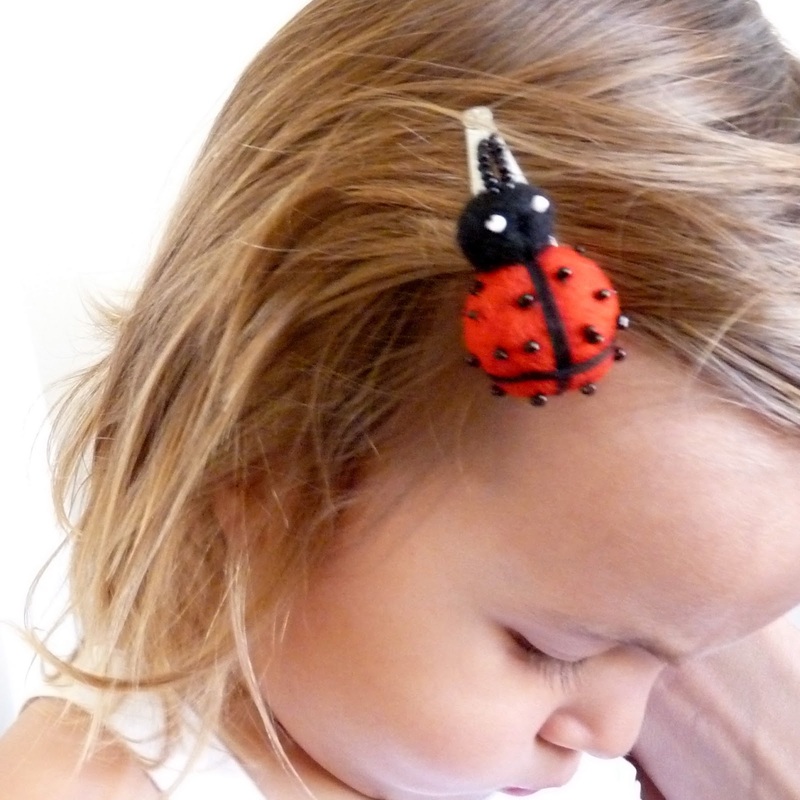 Features: Gorgeous lady bug felted bag and clips valued at $36.95. 100% wool - closing zipper on each piece and fully lined. Made in Nepal. how gorgeous are the floor rugs! My favourite is their Ladybird floor rug, gorgeous indeed!! 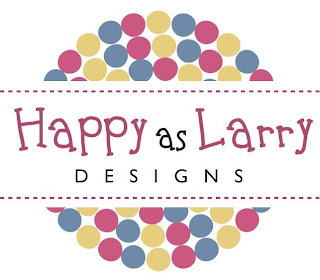 I 'need' one of Happy As Larry's gorgeous wreaths for my door this Christmas season! I love the finger puppets and floor rugs!